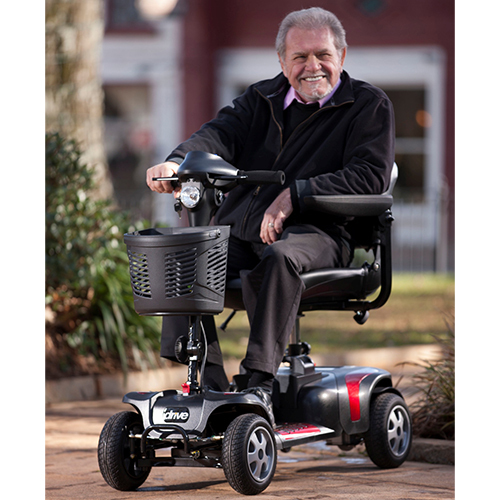 For many people with limited mobility a powered scooter is a good alternative to a wheelchair. 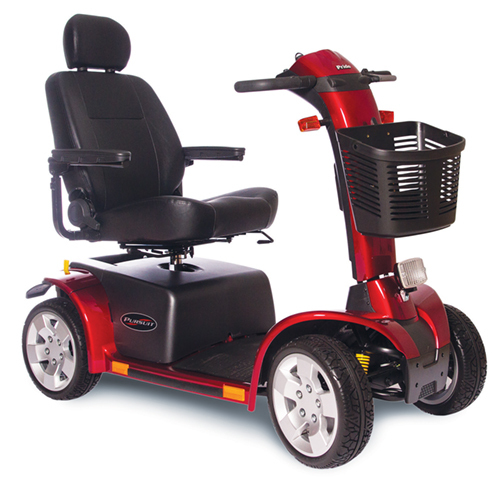 To ensure the needs of the rider are met the base unit dimensions and construction should be carefully considered. 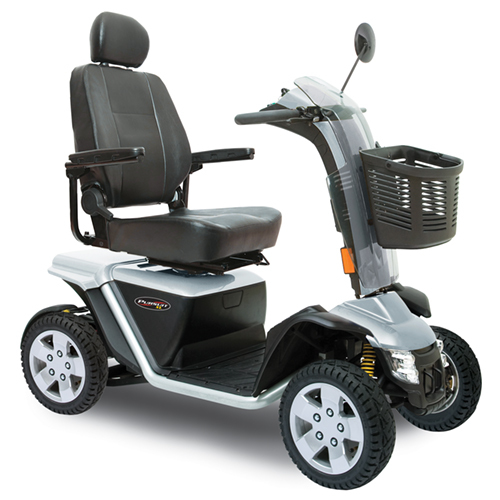 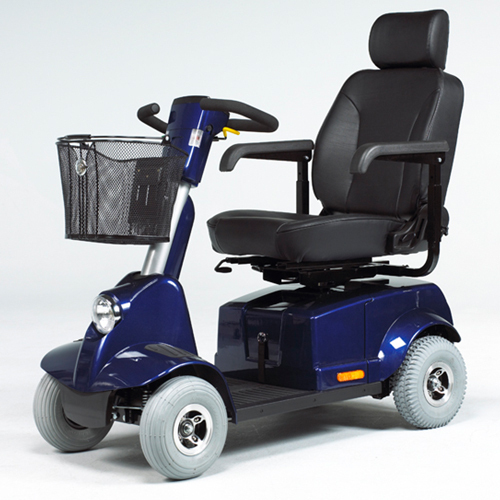 Harding Medical staff can assist in matching the needs of the rider with the features offered by the manufacturer. 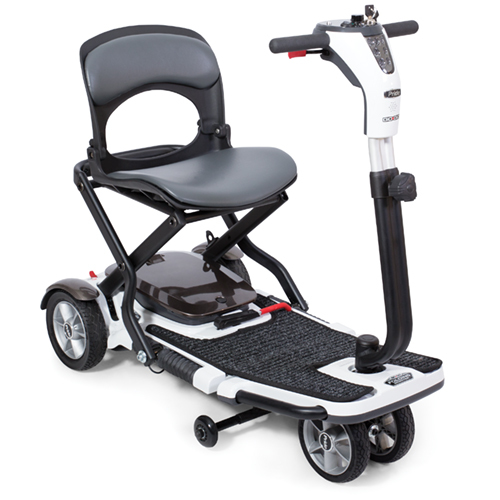 Where will the scooter be used? 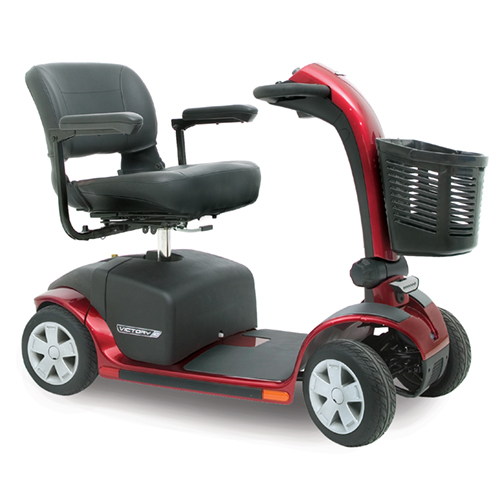 Is the scooter the right dimensions and can it be adjusted for the size of the rider? 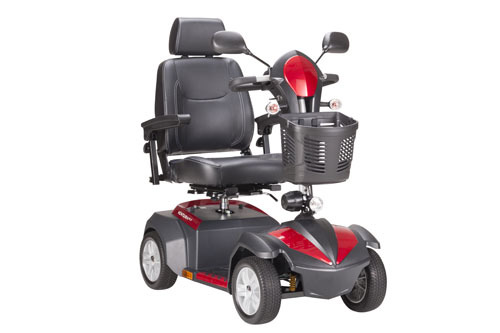 Will thumb levers or a joystick be more suitable? 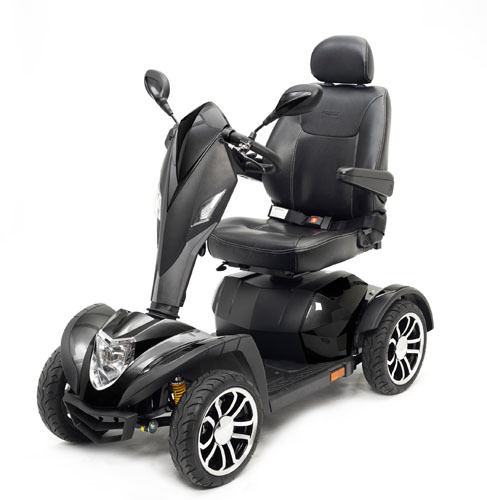 Consideration to these questions will ensure that the mobility scooter chosen is the best one for the individual rider.